Drawings and 3D forms are always the best way for architects to communicate and transfer their logics and ideas to clients and craftsmen. Evolution of these methods has been in process as time elapses from the past to present. Every software has its own basic and secondary significance and caters different needs while being used. Choosing a software to work is not very difficult but there are some factors that have to be looked into while doing so such as cost, time is taken by it and even the benefit it provides. Here are six software that will increase your work flow and are a benefit to every architect. AutoCAD is the top favorite for every architect and is used on a large scale by many professionals. It has many benefits one of them being compatible. Moreover, AutoCAD is not just a 2D software, it makes a phasing into 3D and vice versa, It has incorporated international draughting standards and supports a number of draughting platforms.From the basic line to composing sheets, this is a must learn software. Conceptualizing and visualizing a plan in 3D is a need of the hour and for this sketch up is the easiest and most versatile. Sketch up helps an architect to make 3D models quickly and with ease and its plus point being compatibility with AutoCAD. It is one of the most popular 3D software and is economical as well. Though it has limited rendering capabilities it has a user-friendly interface and a vast material library. It is a plus point for every architect to learn this basic 3D software. This software is self-sufficient in terms of both 2-D and 3-D.It is an excellent work tool for large projects as it targets modeling, rendering and even 2-D construction documents. Instead of basic geometry, we are able to use actual walls, beams, columns and other building construction components. The best part about this complex software is that it is compatible with AutoCAD. Revit though not very economical but is the most interesting and gives the best outputs while working. Hence it should be on the checklist of all architects. The most efficient and economical software while creating renderings of plan, sections, elevations or orthographic projections. Knowing this software is very important as it is the best for final touch ups and designer level renderings, It can process images, add textures, people, landscape elements etc to a 3-D.It even possesses many tools for alterations and touch ups. It is great for presentations as it makes raw files look fuller. V-Ray less than being a software is a plug in that is all about realistic renders. When it is installed in sketch up or ArchiCAD it gives professional standard renders. 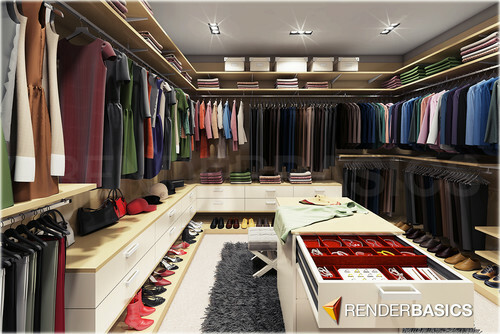 It constitutes of the best of textures, lights and makes realistic renders possible. 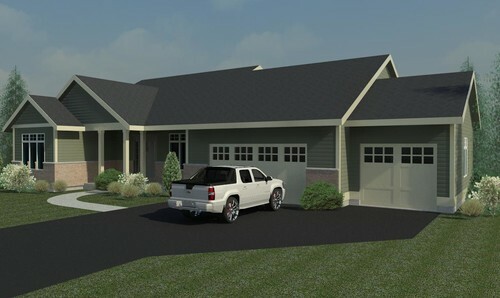 It takes design into the real world aura and this rendering software is an advantage for every architect and designer. Hence it should be there on the must learn list. Rhinoceros is the world's modeler. The complexity of any form in the design is no matter to rhinoceros as it is precise with every design. It can even animate and render any types of curves. Because of its unlimited benefits and versatility, it is a must learn software for every architect.